Clean Bandit and Louisa Johnson partner up on the red carpet and SLAY. 6. 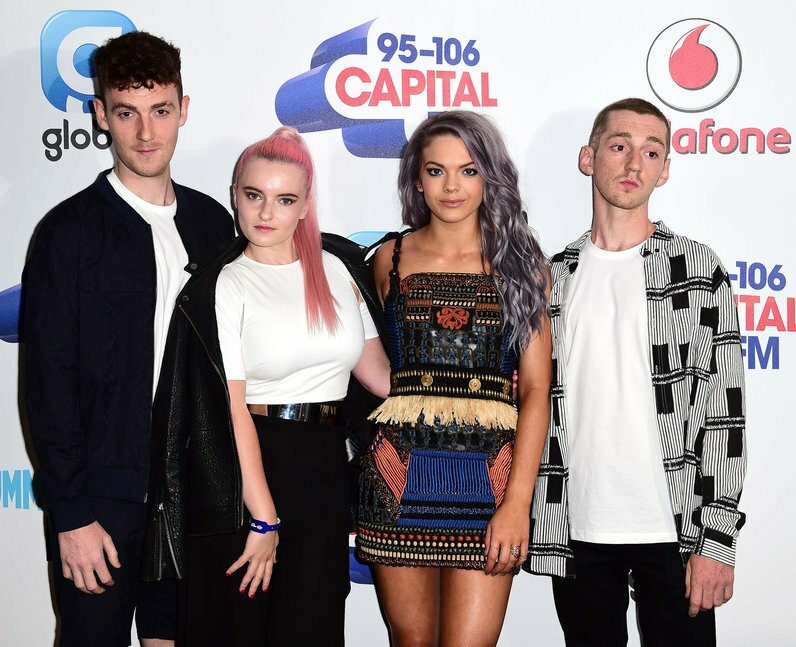 Clean Bandit and Louisa Johnson partner up on the red carpet and SLAY.